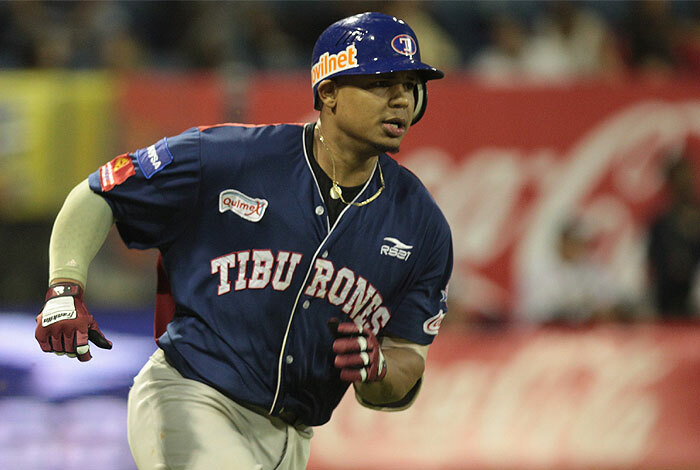 Isaias Tejeda is on a tear in Venezuela, batting .356 for Tiburones de La Guaira. As the calendar turns to December, it’s a good time for a winter ball update, focusing on Revs currently playing in the warmer climates. The winter leagues are filled with players who have played in the Atlantic League, but for the purpose of this update, we’ll focus primarily on Revs with the winter ball season roughly two months in. 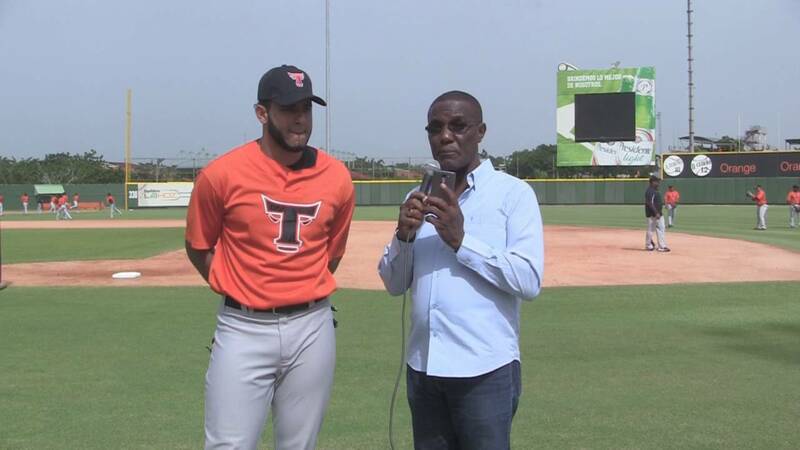 Isaias Tejeda is TEARING IT UP in Venezuela for Tiburones de La Guaira, playing for manager Ozzie Guillen. 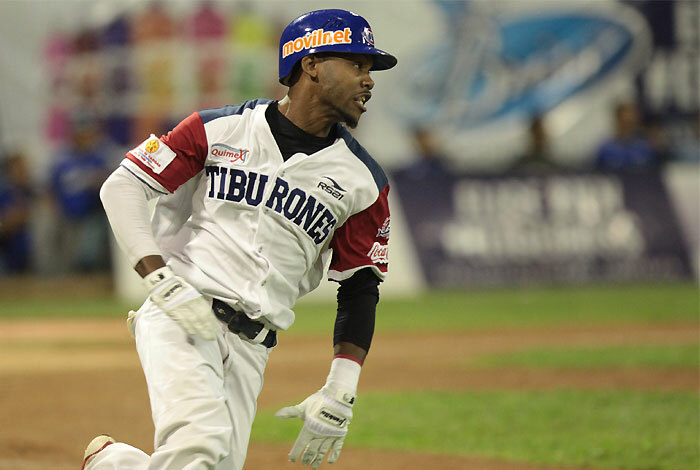 Tejeda is batting a robust .356 with 3 home runs, 9 doubles, and 17 RBI in 28 games, slugging .548. His teammate is Atlantic League and Baseball America Indy League Player of the Year Alonzo Harris, who is batting .260 in 16 games. MLB.com is kind enough to break out each player’s last 10 games as well, during which Harris has batted .324. 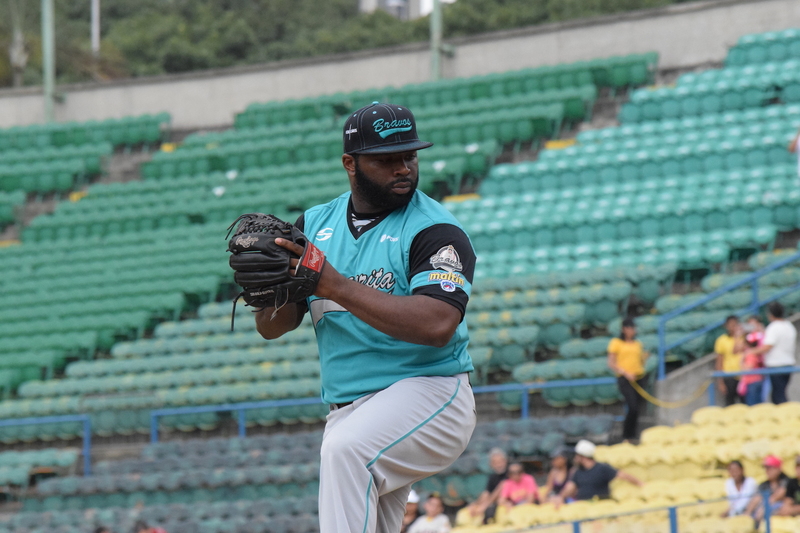 Jay Gause may face his Revs teammates on the circuit, pitching for Bravos de Margarita in Venezuela. In 7 starts, Gause is 3-1 with a 4.85 ERA. 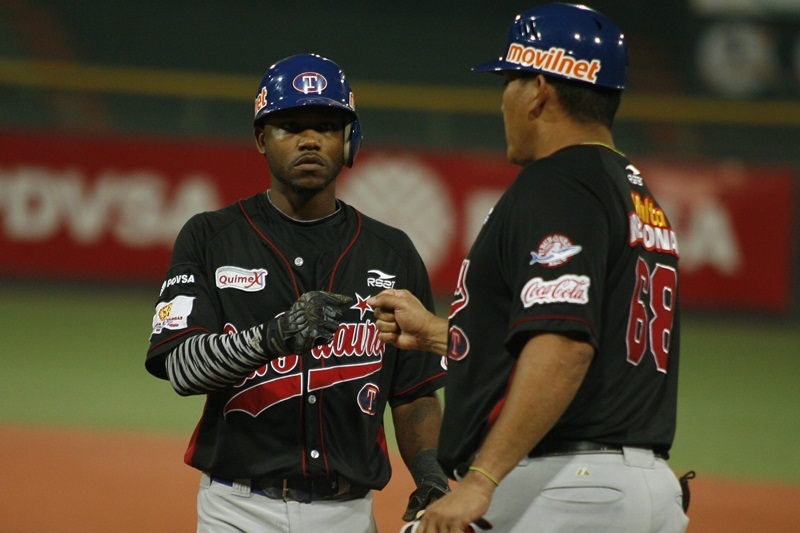 He won his last start, giving up one run over five innings against Leones del Caracas on November 29. 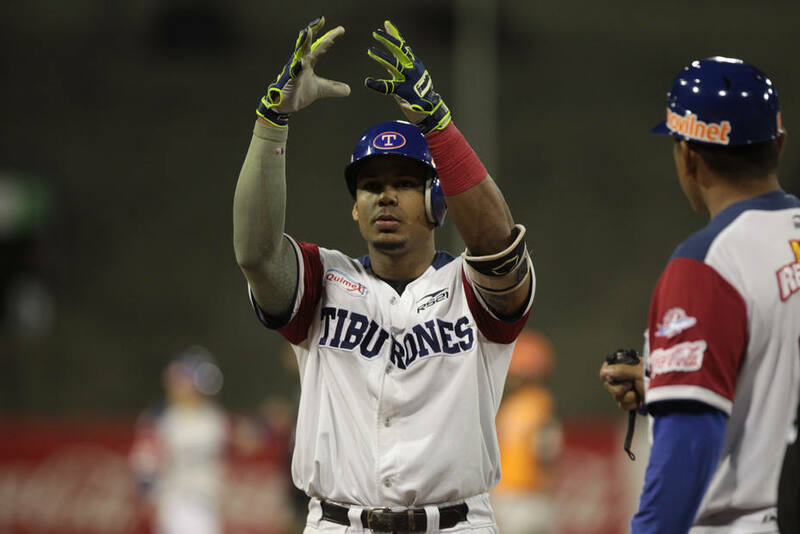 Luis Cruz is with Toros del Este in the Dominican Winter League but has only appeared in five games thus far (0-for-2 at the plate). 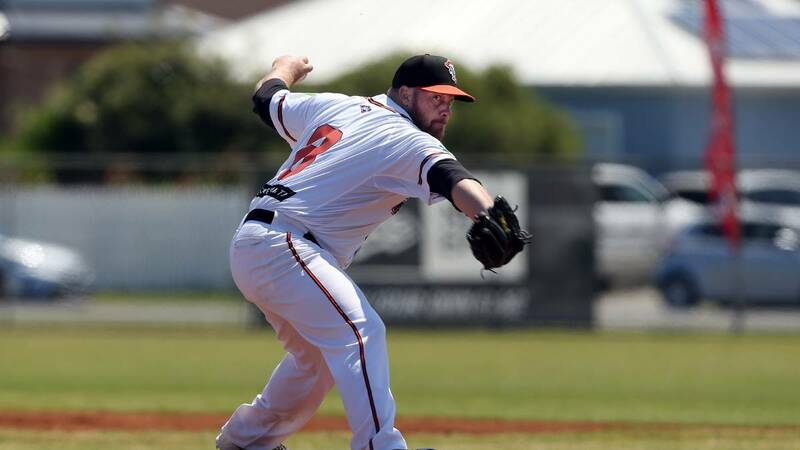 Michael Click and Frank Gailey are together again, this time with the Canberra Cavalry in the Australian Baseball League. Click had pitched in Australia before, previously leading one baseball database to somehow erroneously list him as an Australia native. That is not the case, but he does seem at home down under, having fired seven shutout innings with only three hits allowed in four outings (2-0, 0.00 ERA, 1 save). He has struck out 9 and walked only one. 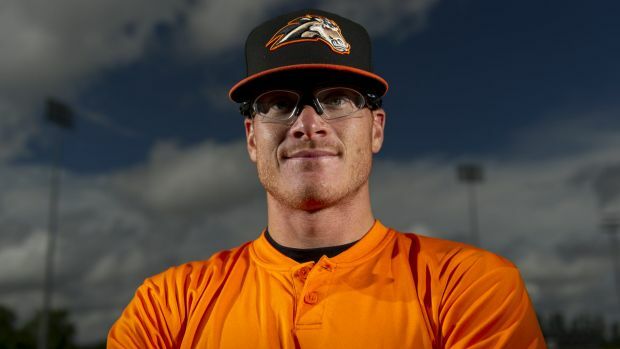 Two years ago, he also dominated the league, going 4-1 with a 1.30 ERA and 10 saves for the Cavalry. It’s a pretty strong Philly to Canberra pipeline, as Gailey is 1-0 with a 1.29 ERA in 3 outings (2 starts) with outstanding overall numbers (14.0 IP, 9 hits, 3 runs, 2 earned runs, 5 walks, 17 strikeouts). A teammate of theirs is longtime Southern Maryland RHP Brian Grening. Steve Janas was briefly on the roster in Canberra as well, appearing in two games. One other tidbit to pass along – LHP Jarret Martin has signed with the Oakland A’s, including an invitation to big league spring training. Martin was signed by the Giants from York in early June, and had a terrific season at Double-A Richmond after dominating in the Atlantic League early in the year. The 28-year-old could very well be the Revs’ next alum to go to the big leagues. This entry was posted on December 4, 2017 by blogtoblogchamps. It was filed under Alumni Update, Player News, Team News .